At Gogoro, we have always been centered on the intersection of innovation, execution and global change. 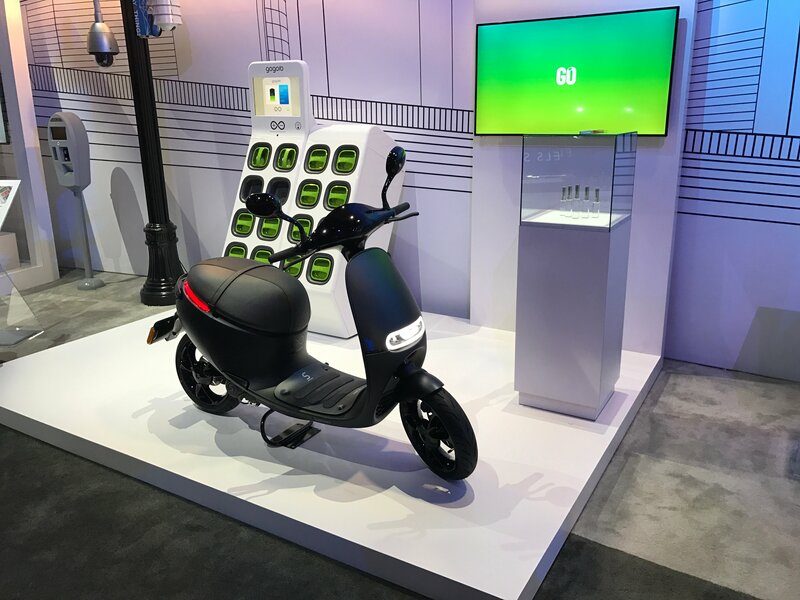 We were thrilled to hear that Gogoro has been recognized by Frost and Sullivan as the 2016 Technology Innovation Leader in the European Electric Scooter Market. At Gogoro, we have always been centered on the intersection of innovation, execution and global change. 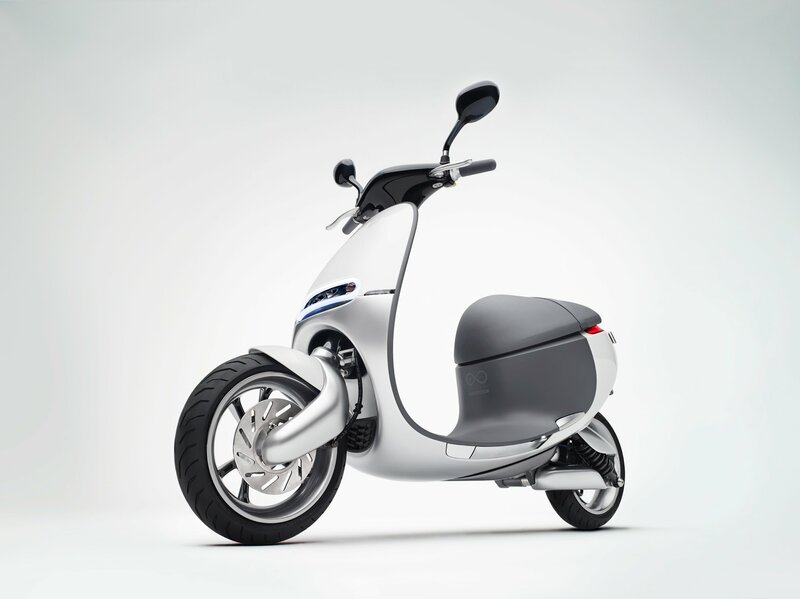 We were thrilled to hear that Gogoro has been recognized by Frost and Sullivan as the 2016 Technology Innovation Leader in the European Electric Scooter Market. 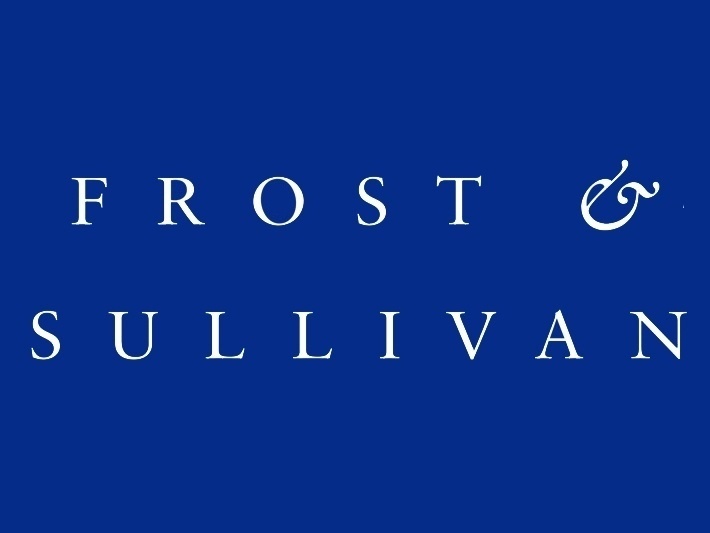 Frost & Sullivan is a global team of analysts and consultants researching a wide range of markets across multiple sectors and geographies. They identify companies that consistently pursue or invest in new technologies and evaluate these companies in a rigorous 10-step process. 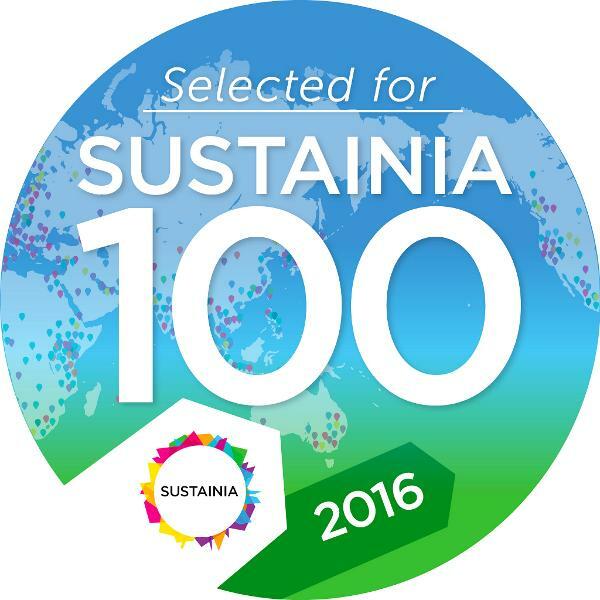 We are honored to be recognized as a leader in technology innovation. Visionary Innovation - In Frost and Sullivan’s words, “Gogoro has two primary business activities: manufacturing the Smartscooter and developing an energy network, thereby becoming a key stakeholder in the creation of a green ecosystem — the end goal.” The focus on creating sustainable energy sometimes gets lost in the wake of excitement around the Smartscooter®, but Frost & Sullivan point out two distinct needs and our company is laser focused on building both of these. 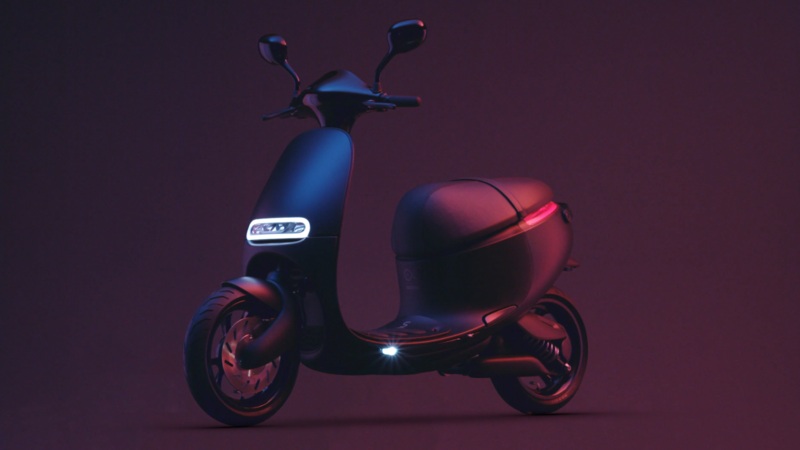 Convenience and Affordability - Frost & Sullivan applauded Gogoro’s battery swapping technology as disruptive business model to address today's key market challenges, including the goal of making urban commute both affordable and convenient for end users. 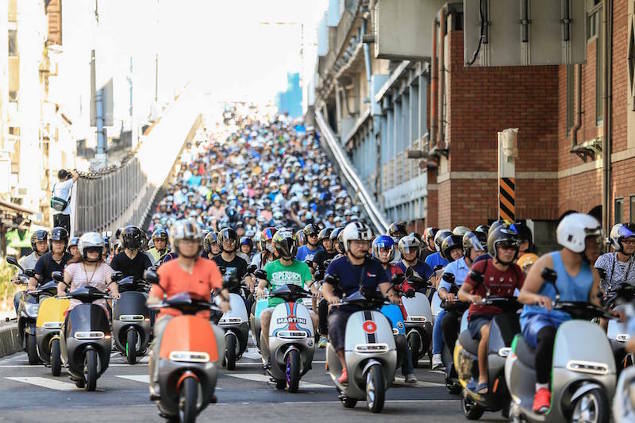 With GoStations now located every 1.3km in Taipei and more coming online daily, convenience is top of mind. Constantly assessing affordability, we have made adjustments to our price and help facilitate registration into subsidy programs which encourage adoption of eco-friendly electric scooters. Application Diversity - When it comes to infrastructure, Frost and Sullivan point out that the relevance for GoStations goes beyond battery swapping, and it’s true. We believe our network of GoStations are part of the city energy grid now, and are beginning to think about what else could be possible with this network. Gogoro would like to extend a thank you to Frost and Sullivan for their recognition and deep analysis into our company’s focus and priorities, especially as we prepare to enter several additional international markets.